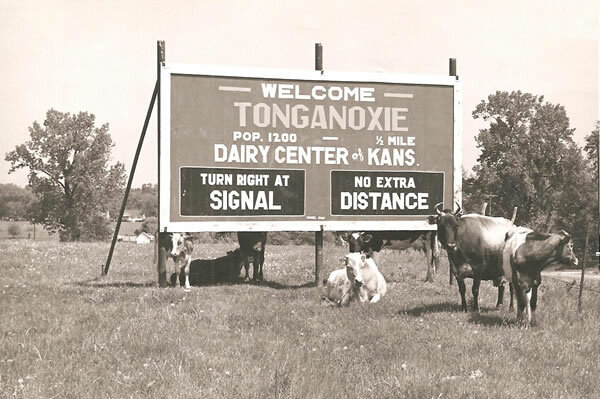 Tonganoxie was once home to some of the largest dairy farms in Kansas. The TCHS Museum is located on 10 acres of one of those dairies. The buildings include a 1932 milking parlor, hay barn and silo; a 1916 one room school house; 1918 church; and a 1936 Fire Pumper Truck. TCHS is a non-profit organization, funded through dues, donations, memorials, building rentals, grants and various fund-raising activities. The museum and buildings are open to the public. 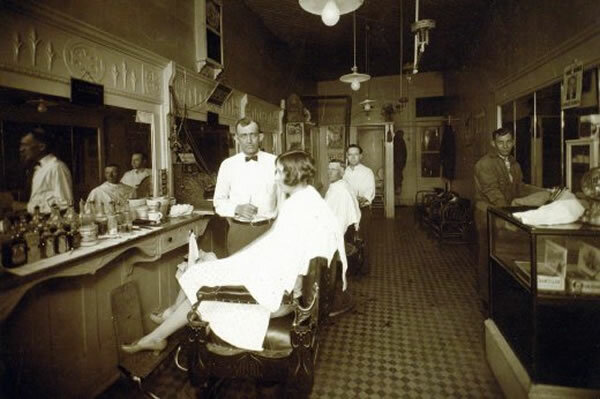 Tours can also be arranged at other times by appointment. In case of severe weather, ice, or heavy snow, the museum will be closed. Admission is free – Donations are appreciated. 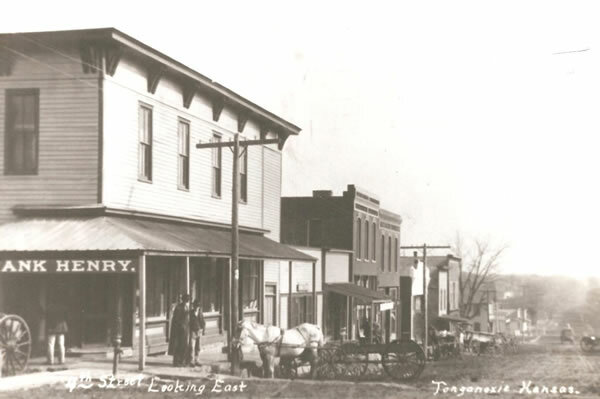 GO BACK to the mid-1800's and the beginning of the town of Tonganoxie. EXPERIENCE history through the lens of a small town. DISCOVER the story of prehistoric people in this area and see the artifacts they left behind. LEARN about the Native Americans and immigrants who shaped this community. EXPLORE the Fairchild-Knox hay barn and milking parlor, once one of the largest dairies in the state of Kansas. IMAGINE education in a one room school house. 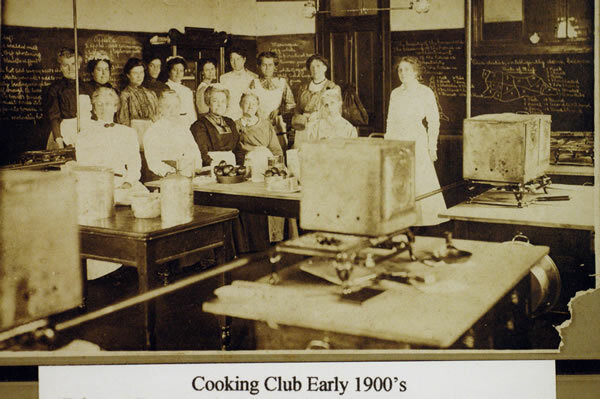 Honey Valley School was established in 1869, the 56th school district in Leavenworth County. The school did not close until 1958.